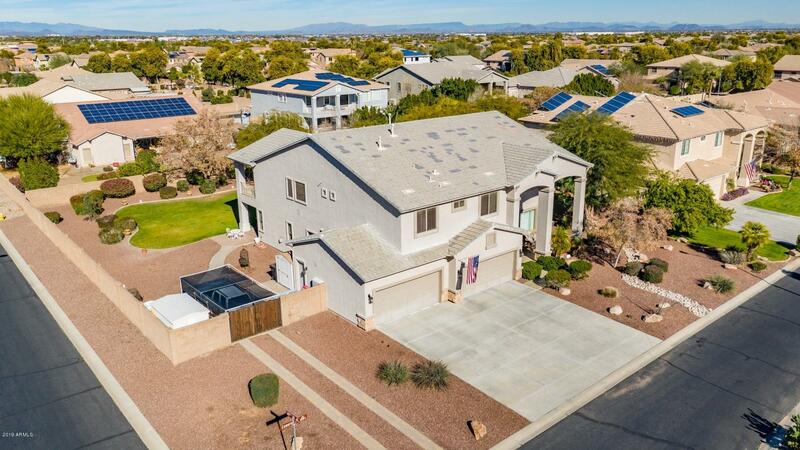 All RANCHO GABRIELA PHASE 2 homes currently listed for sale in Surprise as of 04/19/2019 are shown below. You can change the search criteria at any time by pressing the 'Change Search' button below. "TWO NEW HVAC UNITS Installed March 2019, 4 CAR GARAGE, RV GATE, HUGE CORNER LOT, 3 FIRE PLACES, and MOVE IN READY!!! Located in the gated subdivison of Rancho Gabriela. This home welcomes you with a grand entrace which has 20 foot ceilings and a large front porch. Inside you will find travertine tile, tons of natural light, and neutral paint throughout. Kitchen has stainless appliances, granite counters, plenty of cabinets and large kitchen island. Kitchen overlooks the family room which has a w"
"Freshly painted living room, stairway and landing. 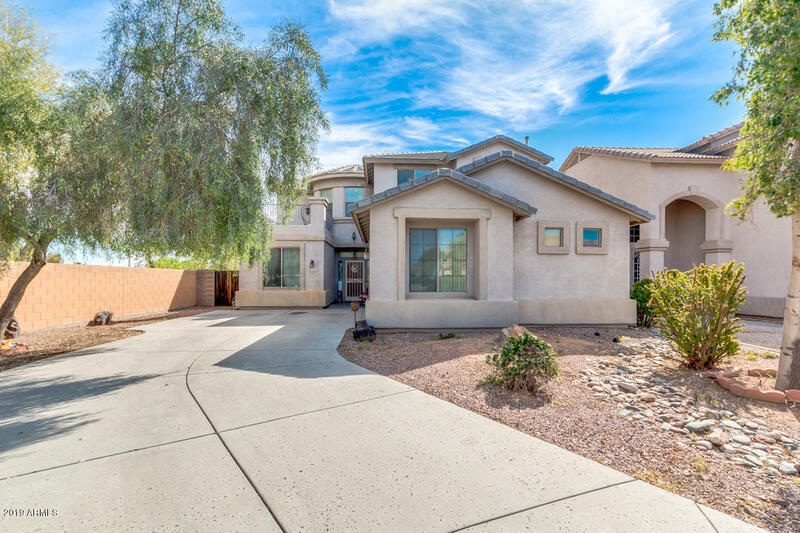 When you enter this 5 Bed/ 3 Bathroom you will be struck by the amazing windows and natural light coming in along with the soaring vaulted ceilings. The spacious kitchen includes a breakfast bar and tons of counter and cabinet space. Tranquil master suite boasts a spa-like bath with separate shower & soaking tub and a large walk-in closet. Two bedrooms located downstairs with a full bathroom and the other three are located upstairs. Backyard i"